An administrator from West Virginia Northern Community College is one of 52 leaders from throughout the state who has accepted an invitation to participate in the 2013 Class of Leadership West Virginia. 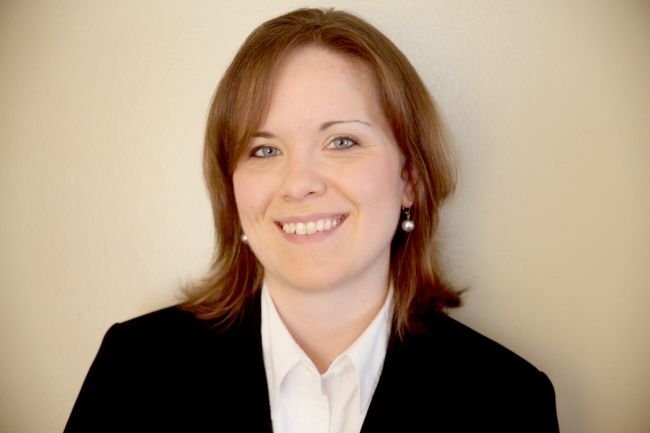 Christina Sullivan, director of academic student support services at WVNCC, was among the candidates selected from a list of nominations submitted in late 2012, it was announced by Leadership West Virginia in Charleston. Sullivan, a Wheeling native, graduated from Bethany College with a bachelor of arts in English in 2006 and completed her master of arts in communication studies from West Virginia University in 2012. She started at Northern in 2007 as the counselor-retention coordinator and assumed her new role in 2011. Leadership West Virginia is in its 22nd year as the premier statewide education and leadership development program in West Virginia. The eight-month program identifies emerging leaders from a variety of employers throughout the state and enhances their knowledge, not only of the challenges facing the state but also the state’s unique attributes and diversity, according to Pam Farris, executive director of Leadership West Virginia. She noted interest in being a class member continues to be a very competitive process. Throughout this year, class members will travel to eight different communities in West Virginia to receive broad-based education on critical topics and, at the same time, have opportunities to hone their leadership skills, Farris added. LWV is affiliated with the West Virginia Chamber of Commerce.